Any company website serves as the key to access the business and therefore plays an important role. First and foremost need is that it has to be user friendly, attractive with catchy images, clear audio, video as well as animations. 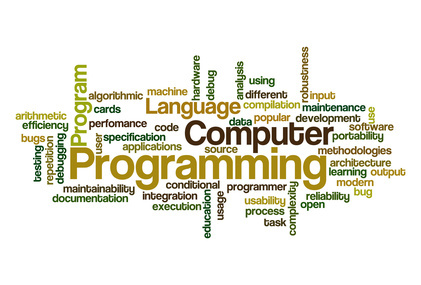 Web programming is a series of procedures involving conceptualization, planning, modeling, as well as execution of electronic media delivery with the help of Internet in the form of markup language that is suitable for interpretation by web browser and is technically displayed as Graphical User Interface (GUI). 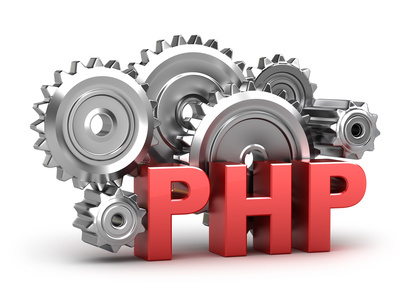 Therefore, you need to be careful while hiring web programmer. 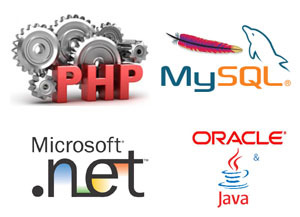 Outsourcing web programming services is popular due of quite a few benefits related with it. One can get benefit of cost reduction, reduced time and effort. The service life cycle has considerably cut down resulting in upgradation and maintenance of your existing websites. Web programming services provides its services for web based applications, web portals, website that is database driven, designing of static, dynamic and flash websites as well as redesigning of existing websites and for business purposes. Company also requires updated technological tools like: printers, scanners, multimedia computer systems, promotion techniques and web promotion software, and unhampered Internet communication, etc. to provide services. Because of high level of professionalism, flexibility, having upgraded technology, cost effectiveness, quality output, qualified and skilled employees, and meeting deadlines, India remains the preferred location for outsourcing web programming all over the world.